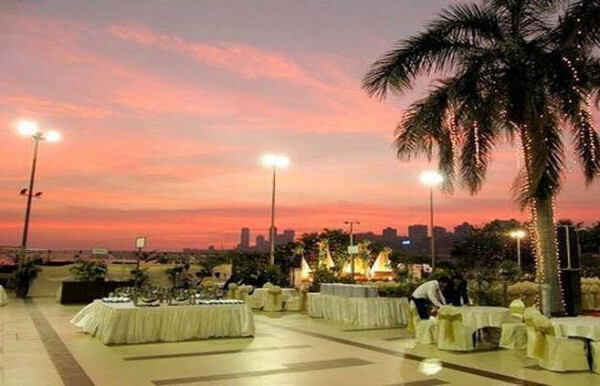 Girgaon is known for its most famous attraction, Girgaon Chowpatty Beach. This beach attracts hundreds of thousands of people every year and Mumbaikars head to this place to witness the beautiful sunset that is visible over the Arabian Sea from here. However, there is a lot more to Girgaon than the beach itself. 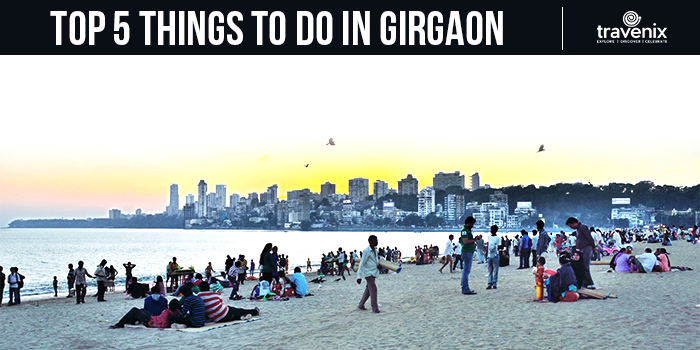 Be it restaurants or street food or even some touristy spots, Girgaon has it all on the offer. Let’s check out the places that you must visit and things you must do when visiting the area for the first time. 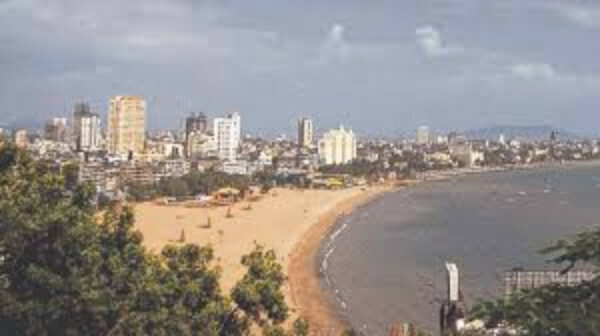 The first and most obvious thing to do in Girgaon would be to visit the scenic Girgaon Chowpatty beach. From witnessing marvelous sunsets to lazing around on the sands of the beach, there is a lot to do here. This is perhaps the reason why you can find hundreds, if not thousands of locals thronging to this beach every single day. The Royal Opera House in Mumbai is the oldest and the ONLY opera house in India. This makes the place extremely special. 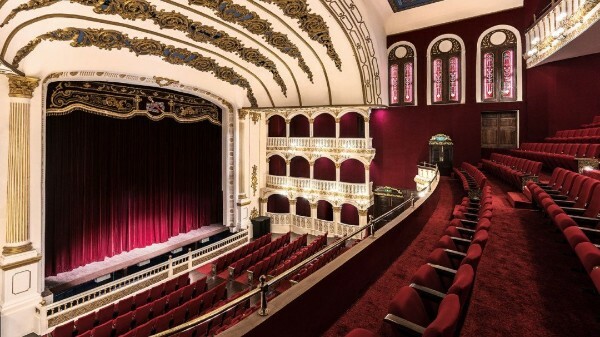 This grand opera house gives you the vibes of royalty during the 1900s and for this reason, watching a play at this place is a must to experience a completely different side of Mumbai. Be prepared to spot some celebs here! Thackers is mainly known for its authentic Gujarati thali that is extremely popular among foodies in Mumbai. They have been dishing out perfect Gujarati thalis since 1958 and not only is their food great but so is the ambience. Located right on the beach, you can dine here and witness the sunset over the sea or simply enjoy the sound of waves lashing the shores. You can even choose from their a-la-carte options. Girgaon Chowpatty Beach may be known for its sunsets and lively atmosphere, but the highlight of this place is its bustling street food scene. 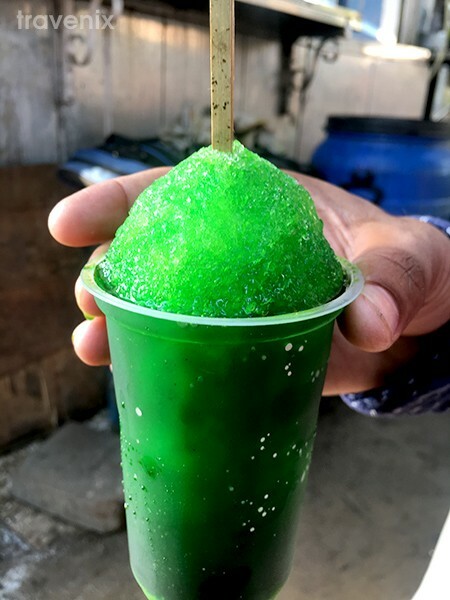 The street food at Girgaon Chowpatty includes dishes like Pani Puri, Bhel Puri, Rabdi, Kachi Kairi Gola and so much more! You simply cannot have it all here. Khotachiwadi may seem like any other quiet and peaceful lane in Mumbai. However, there is a lot more to it than it may seem. This place has heritage buildings that date back to the 19th century and every single one of them is made in the Portuguese style. For this reason, it is one place you simply cannot miss on your trip to Mumbai. 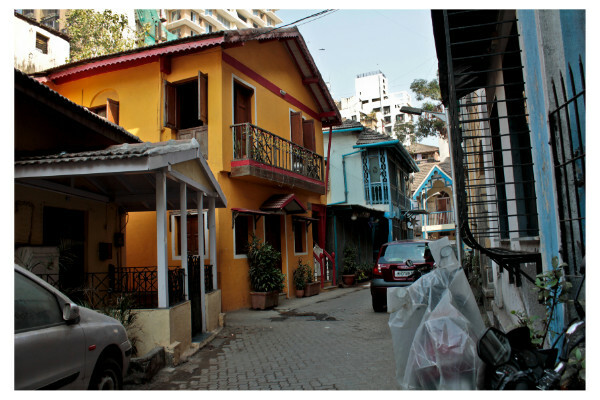 This street is literally a walk through the history of Mumbai! Have you been to any of the above-mentioned places or tried out the street food at Girgaon Chowpatty before? If so, do let us know how your experience was, in the comments section below. If you haven’t visited the area yet, do visit it and let us know which place you loved the most!